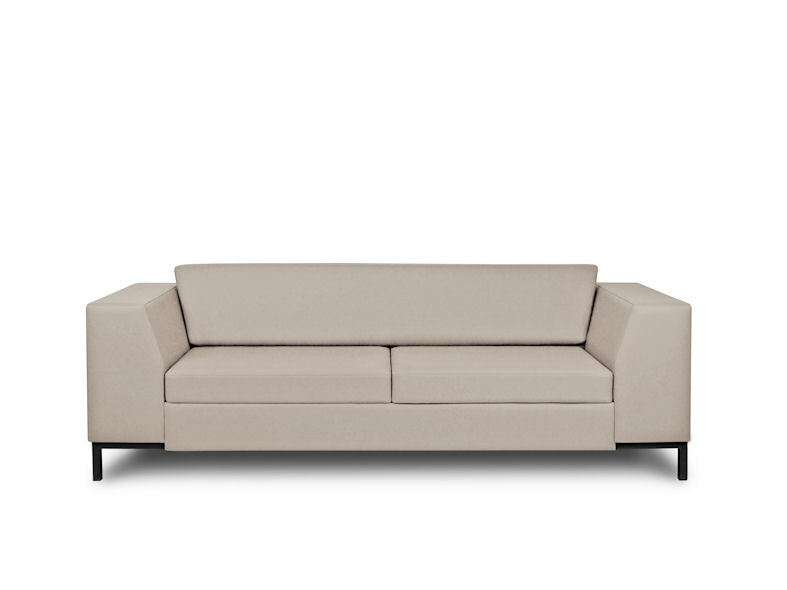 Generously proportioned with contemporary detailing, Arny combines style with quality to create this statement range. 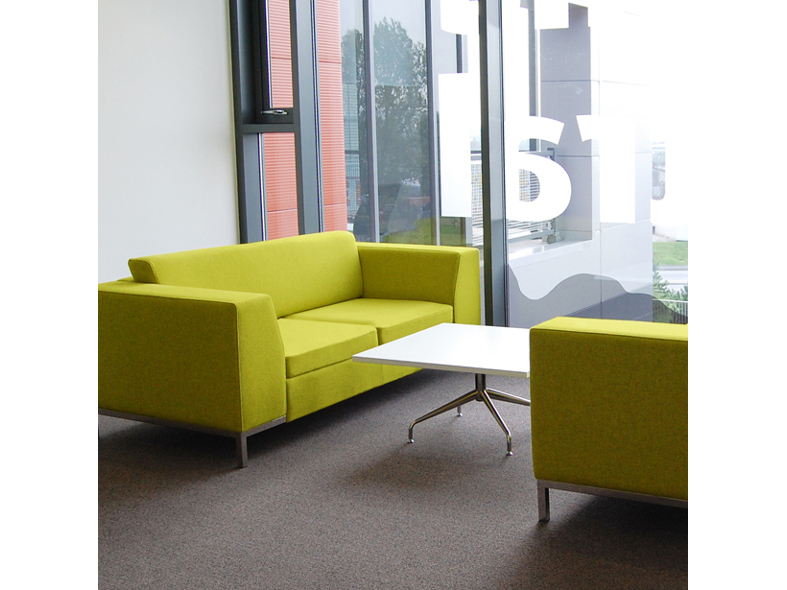 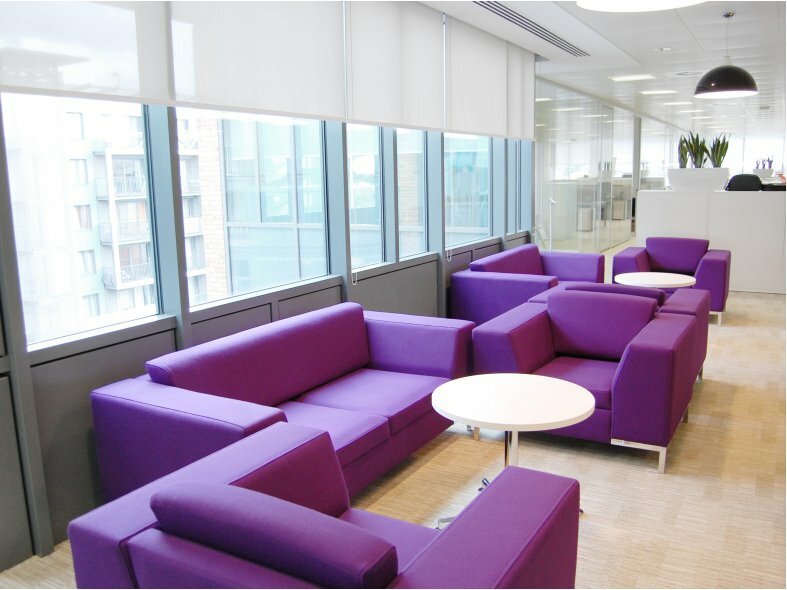 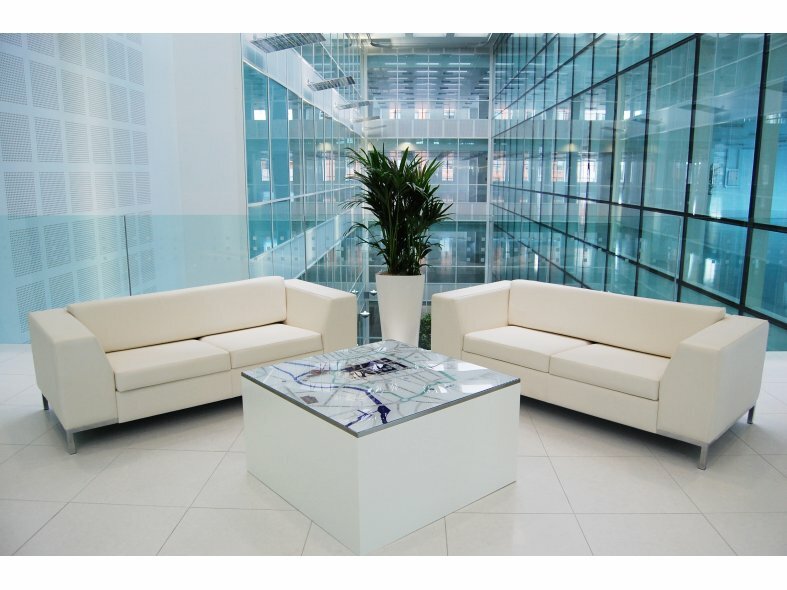 Well suited for use in commercial reception, break-out and lounge areas it is available as an armchair, two, three and four seat unit as well as corner combinations. 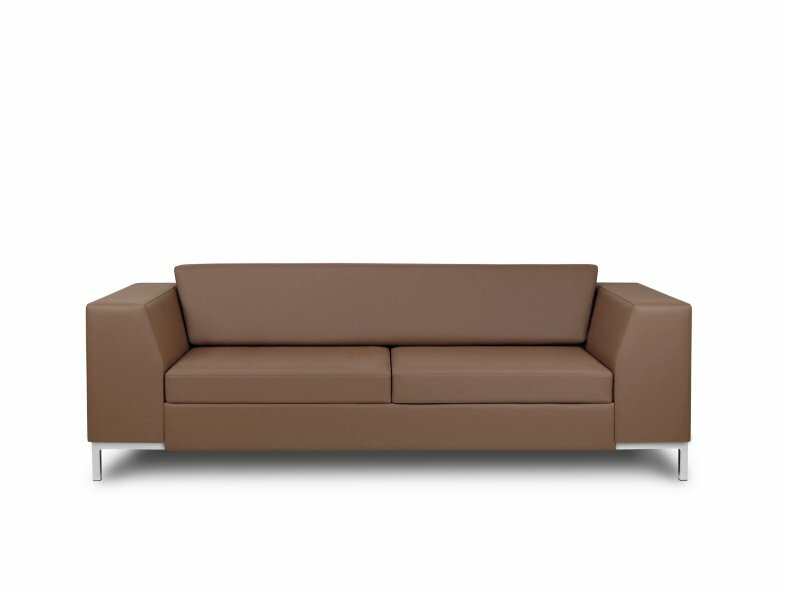 Suitable for upholstery in a wide range of fabrics and leathers, Arny provides unparalleled comfort and style.